Toys”R”Us debuted on Sept. 8 its 2016 Holiday Hot Toy List, the company’s annual go-to holiday shopping resource for parents and gift-givers – straight from the toy experts. Comprising 40 items categorized by age from Baby’s First Christmas to Big Kids, the Toys”R”Us team spent the last year narrowing down thousands of new toy introductions and selecting the items sure to be at the top of all wish lists this holiday season. Shoppers can see the full list at Toysrus.com/HotToys and follow the conversation on social media using #TRUHotToyList. See the full release to learn more about the most wanted toys of 2016. Tech is hot, and Silicon Valley is hotter. For the third time in five years, the technology capital of the world ranked as the most expensive place to live in the United States in the Coldwell Banker Real Estate Home Listing Report (HLR). According to the report, which is the most extensive home price comparison tool in the U.S., the average four-bedroom, two-bathroom home costs $2,453,718 in this year’s most expensive market, Saratoga, California. Six of the top 10 most expensive markets are in Silicon Valley, and all 10 are in California. See the full release to view the top 10 lists. 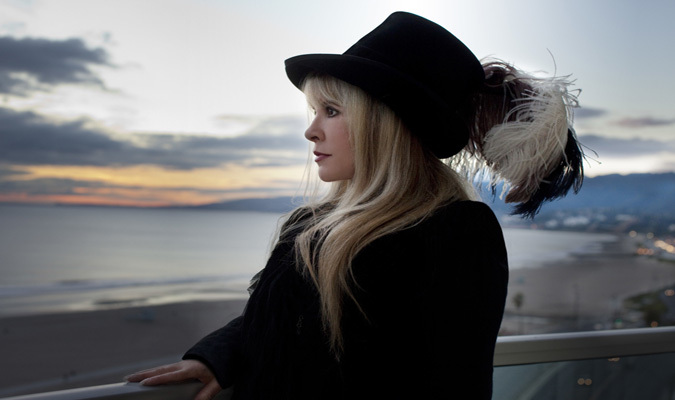 Singer Stevie Nicks, the multi-platinum, Grammy Award-winning-music icon announced The 24 Karat Gold Tour. Produced exclusively by Live Nation, the 27-city tour with Pretenders, will begin on Tuesday, Oct. 25 in Phoenix and will see the legendary Nicks perform throughout North America this fall with shows scheduled in New York City, Los Angeles, Toronto, Vancouver, Chicago, Philadelphia, Atlanta, and more. A full list of tour dates follows this release. American Express Card Members can purchase tickets before the general public beginning Wednesday, Sept. 7 at 10 a.m. through Sunday, Sept. 11 at 10 p.m. Tickets go on sale beginning Monday, Sept. 12 at www.livenation.com. See the full release to learn more about Nicks’ tour. Enbridge Inc. and Spectra Energy Corp. announced on Sept. 6 that they have entered into a definitive merger agreement under which Enbridge and Spectra Energy will combine in a stock-for-stock merger transaction, which values Spectra Energy common stock at approximately C$37 billion (US$28 billion), based on the closing price of Enbridge’s common shares on Sept. 2. The combination will create the largest energy infrastructure company in North America and one of the largest globally based on a pro-forma enterprise value of approximately C$165 billion (US$127 billion). The transaction was unanimously approved by the boards of directors of both companies and is expected to close in the first quarter of 2017, subject to shareholder and certain regulatory approvals, and other customary conditions. See the full release to learn more about the newly merged companies. 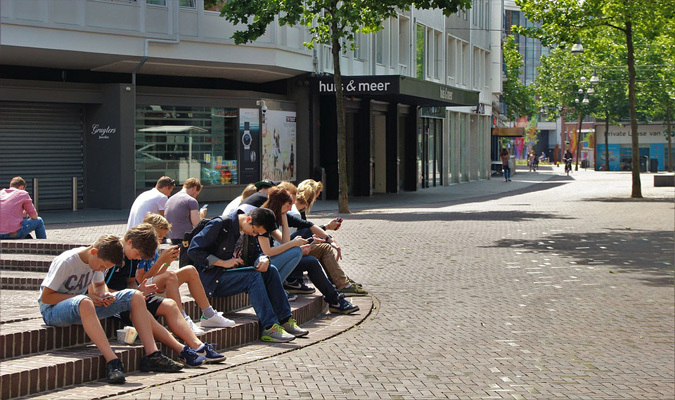 First Time for Everything: When Should Kids Get a Job, a Phone, a Date? As a new school year begins, the coveted first day is just one of many “firsts” kids may be facing over the next year. But should a seventh grader be doing the same things as a senior in high school? Whether it’s getting a car for the first time or going to see an R-rated movie, everyone has an idea of what age these first-time activities are deemed appropriate for kids. A recent Harris Poll asked American adults and teens to weigh in on when it’s proper for a kid to do certain things. They also dished on when they personally did each. See the full release to see more about the results of the poll.